We are delighted to announce that at Mortgage123, we have an excellent range of Buy-to-Let mortgages which are available for residential property investors. These mortgages are suitable for both established property investors with existing properties wishing to refinance and expand their portfolios, in addition to those buying their first Buy-to-Let property. We have all witnessed a significant increase in the number of people renting in Ireland and demand for rental properties is set to continue well into the future due to the severe housing shortage. We have the lowest number of properties to rent since records began and rents are higher than they have ever been. 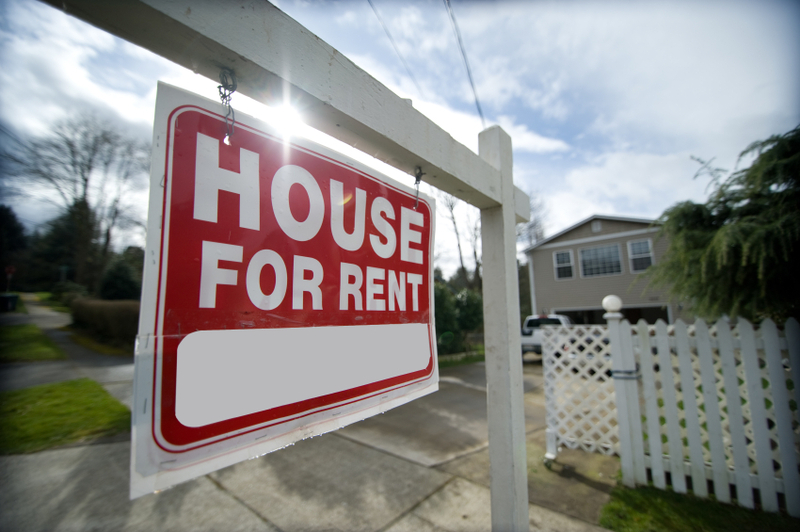 Rents have increased 12% year to date. Here at Mortgage123, we are one of Irelands leading Mortgage brokers and we now specialise in residential Buy-to-Let Mortgages. Properties must be located in the Republic of Ireland and cannot be used as a principle private residence. Who can avail of these offers? • Pension (Unit Trusts) – if you wish to acquire a Buy-to-Let property in a tax efficient manner through your pension. Please note: specific features relate to specific ICS Mortgages products. Lending Criteria, Terms and Conditions apply and are subject to change. How Long Will It Take to Arrange Everything? 2 weeks for you to gather the information required and to complete the application form.